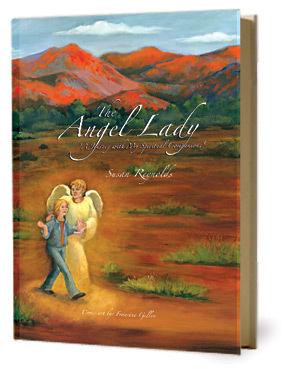 'The Angel Lady' Book | The Follow Me Foundation, Inc.
Susan has the unique ability to communicate directly with her Guardian Angel Milo – and it is a gift that she attributes receiving directly from God. Having been in denial about her gift for many years, Susan was faced with the pivotal moment when she had to say, “Yes” to helping heal those who are hurt, those who feel alone, and those who don’t know God for themselves. She chronicles these events in the book alongside 24 others whom each share their Angelic encounters. "Walking Through the Storm: My Story of Conquering Cancer"